Port Charlotte is a quiet community on Florida’s southwest coast, halfway between Fort Myers and Sarasota. Situated between the north shores of the Peace River and Charlotte Harbor, and straddling the Myakka River and the eastern side of Cape Haze, Port Charlotte is a great place to live, vacation or retire. Call us at 941-235-7474 or email us at sales@suncoasteam.com for prompt, professional assistance with your Port Charlotte home search. Port Charlotte, Florida has been rated as one of the best places to retire in the United States by several national magazines. Most of the available Port Charlotte real estate is close to beaches, boating, fishing, shops and restaurants. Port Charlotte is located half way between Fort Myers and Sarasota, Florida and with very affordable real estate, is among the best values in the state. Port Charlotte, Florida, real estate has something for everyone. On the north side of Charlotte Harbor, Port Charlotte has some of the best sports fishing you can find. Port Charlotte is a dynamic community, and Port Charlotte real estate offers something for everyone. Quiet beaches close by, outdoor recreation and cultural events make Port Charlotte a choice destination for vacations, retirement or a leisure lifestyle. So what are some of the best things to do in Port Charlotte, FL? The town offers year-round recreation and spectacular weather. 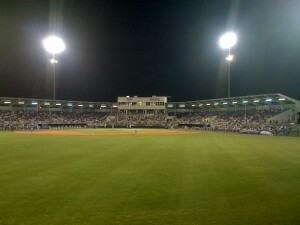 Port Charlotte is the spring home of the Tampa Bay Rays at the beautiful Charlotte County Stadium. 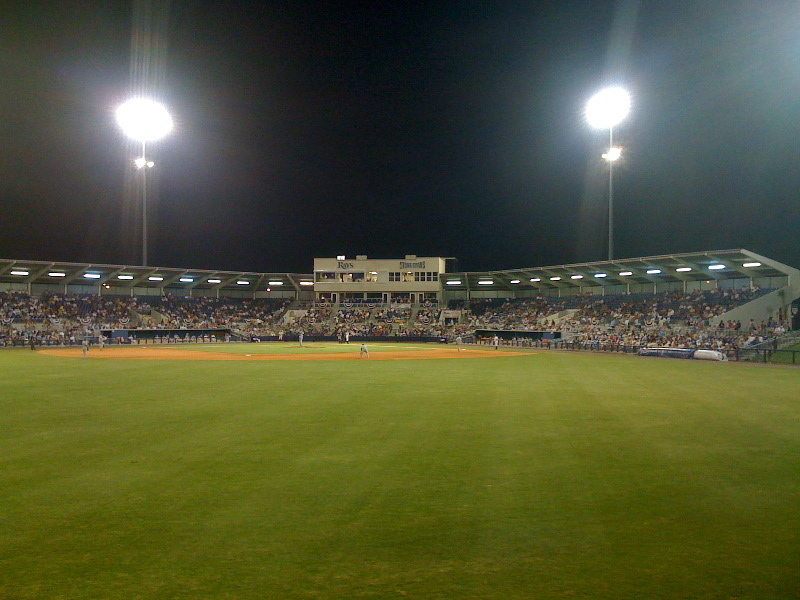 The stadium and the entire spring training scene is one of the most popular Port Charlotte, Florida attractions. Port Charlotte has affordable single family homes and condos as well as many choice building lots. The Port Charlotte Beach Complex on Charlotte Harbor has a fishing pier, swimming pool, tennis, picnic area, boat ramps and of course, a long, sandy Port Charlotte beach. Charlotte Harbor is one of the most important features of the area. Charlotte Harbor has quick and easy access to great waterways and water activities, boating and fishing, and the Gulf of Mexico, all convenient to waterfront homes in Port Charlotte, FL. Now that you know more about the best things to do in Port Charlotte, FL, you should also learn more about its specific neighborhoods and communities. Port Charlotte neighborhoods include Gulf Cove and South Gulf Cove, Gardens of Gulf Cove, El Jobean, Murdock, Riverwood, Parkside, Peachland area, Old Grassy Point, the New York Section, Charlotte Harbor and others. Southwest Florida has a relaxing lifestyle and great real estate values. Whether you are seeking a seasonal or retirement home or just looking for a great place to live, our communities should be high on your list of consideration. Outdoor activities abound and the mild seasons allow most to be enjoyed year round. Boating, golf, tennis, hiking and just relaxing with nature are area favorites. Your Suncoasteam is eager to show you our great communities and help you find the right home for you. For fast friendly assistance with your home search, call us at 941-235-7474 or email us at sales@suncoasteam.com. Port Charlotte real estate is in high demand for anyone who’s a golf lover. The community is only a short drive to many great golf courses. In less than one half hour drive you could play a different course every day of the month! There are courses around Port Charlotte and Punta Gorda as well as courses in North Port and Rotonda. Beach lovers will enjoy easy access to several great beaches — another one of many great reasons why Port Charlotte, Florida, real estate is so highly sought after. 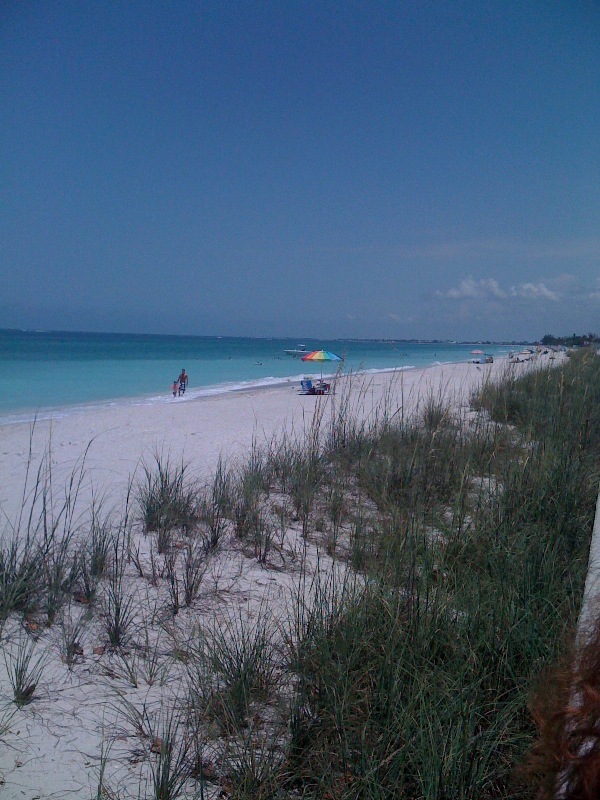 Englewood Beach is the most popular of the gulf beaches. It is a short drive and the beautiful beach is great for shelling, swimming and there is always a great sunset! A few miles north on Manasota Key in Sarasota County is Blind Pass Beach. Boca Grande is a quick ride across the Gasparilla Causeway and Venice Beach is an easy drive to the north. Enjoy the sunsets on these uncrowded beaches, stroll along the sands to find beautiful shells or just relax in the warm sun! Close to Charlotte Harbor and Lemon Bay, residents with Port Charlotte real estate can enjoy the waters of Southwest Florida and the Gulf of Mexico. Mangrove lined islands, tidal creeks and the Peace and Myakka Rivers offer a variety of choices for the avid fisherman. Boaters can find a relaxing cove to anchor or pull up to a secluded beach. Sailors will enjoy organized racing in the protected harbors or cruising the bays and gulf coast. There are many choices for dining around the Port Charlotte area. 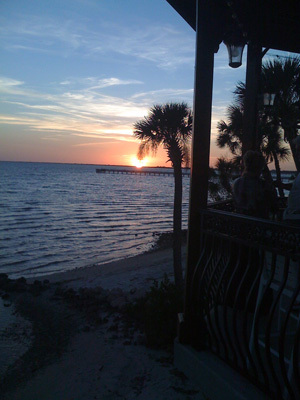 Enjoy waterfront dining on Charlotte Harbor. Punta Gorda, just over the Peace River Bridge has a number of fine dining choices and entertainment, all an easy drive. In Punta Gorda, shoppers can stroll Fisherman’s Village, a waterfront complex of shops, boutiques and restaurants. At night, Harpoon Harry’s pulses with music and the sway of dancers. Town Center Mall in Port Charlotte is one of the largest on Florida’s southwest coast and houses all the major retailers. Venice Island offers an outstanding selection of shops and restaurants along its beautiful main street, and in the evening there is music of all kinds. Port Charlotte, FL has real estate to fit most any budget. There are affordable homes for sale in Port Charlotte as well as luxury waterfront Port Charlotte homes. There are also condos, villas and town homes for sale in Port Charlotte condos, villas and town homes for sale in Port Charlotte communities like Riverwood, Heritage Oaks, Charlotte Square and others. Call Greg Boland with any questions about Port Charlotte real estate at 941-979-0482 today, or email Greg at greg@suncoasteam.com.